This program explores private equity for entrepreneurs, when to use it, how to get the most of it and how to avoid the mistakes. Three CEOs will share their side of the story on how they have been successful in building their sales despite the economy: Gary Morris, Founder, Marketing Advocate; Gary Costa, VP of Operations and Engineering, American Dryer Corporation; and Bob Borsari, CEO, Agile Edge Technologies. Chip is an entrepreneur with a variety of management and leadership experience. Chip is currently the President/COO at Butler Automatic , a manufacturer of automatic splicing machines primarily used in the packaging industry. 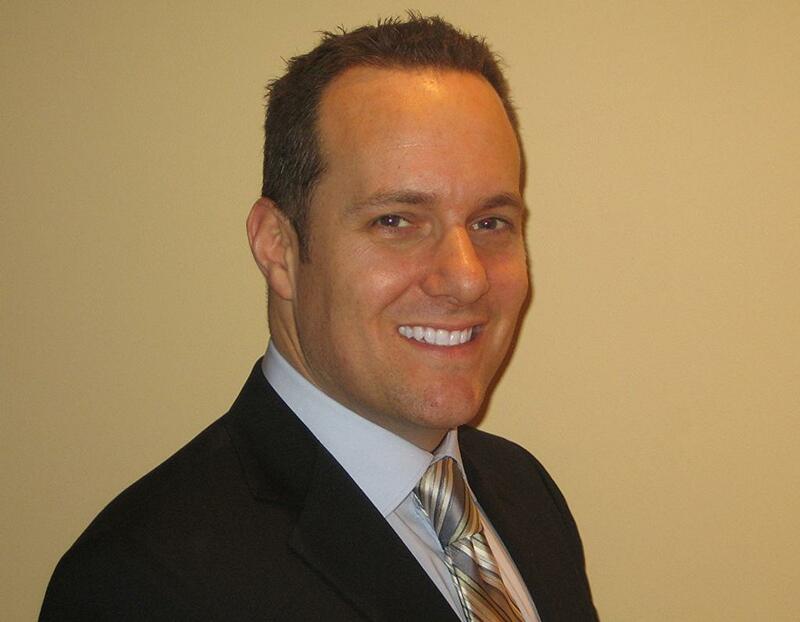 Gary Morris is the founder of Marketing Advocate, the leading Through Partner Marketing Automation company. A career senior marketing / business executive, entrepreneur, and thought-leader with deep expertise in automated marketing technology, channel marketing, and business innovation strategy. A frequent speaker at industry events on marketing innovation, distributed marketing strategy and marketing technology solutions. Recently built two marketing technology startups from the ground up and now leads Marketing Advocate with a substantial private equity investment. Previously held several executive corporate marketing roles in global corporations. 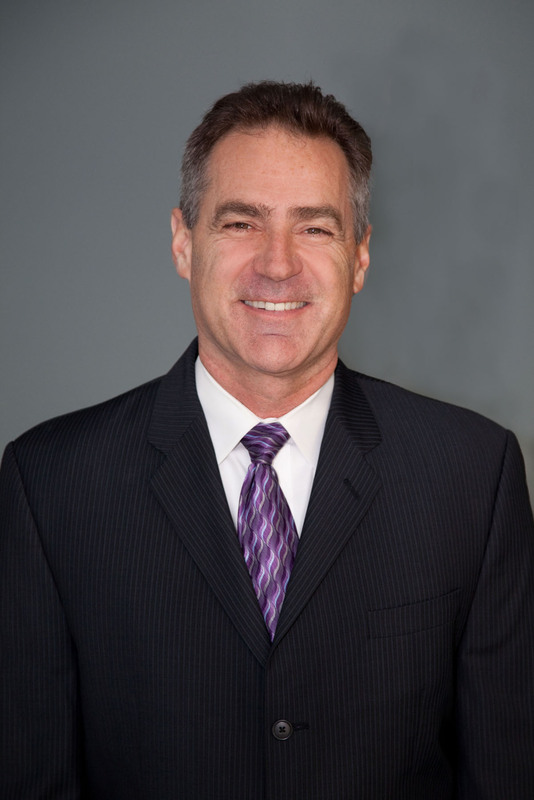 Craig Costa is currently employed as Vice President of Operations and Engineering by American Dryer Corporation. Craig currently oversees the policies, objectives and initiatives of operational and engineering entities including supply chain, manufacturing, engineering, and R&D. Employing over 250 people, ADC provides energy efficient drying solutions for the commercial laundry market in 90 countries worldwide and manufactures a broad array of equipment serving the laundry industry. The firm was purchased by a Private Equity Group in 2008 with the goal of growing the company through M&A along with organic growth initiatives. Bob Borsari is the CEO of Agile Edge Technologies. Agile Edge is currently launching an in-home mHealth patient monitoring, information management and analytics solution. Bob brings over 25 years of senior management responsibility for software and service solutions in private, public and start-up companies. His has marketed software, workforce productivity, OSHA compliance, outsourcing and consulting services to the healthcare, insurance, technology, banking and government sectors.